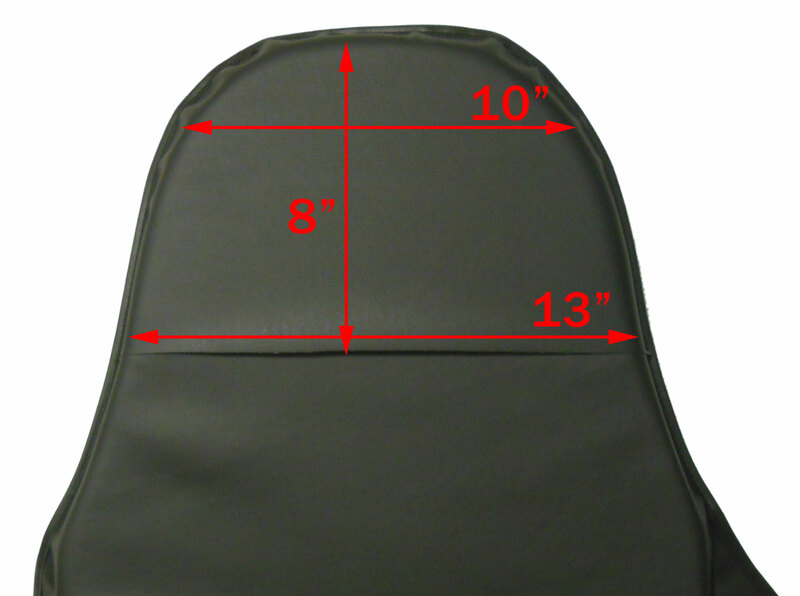 Q: what are dimensions of this seat? 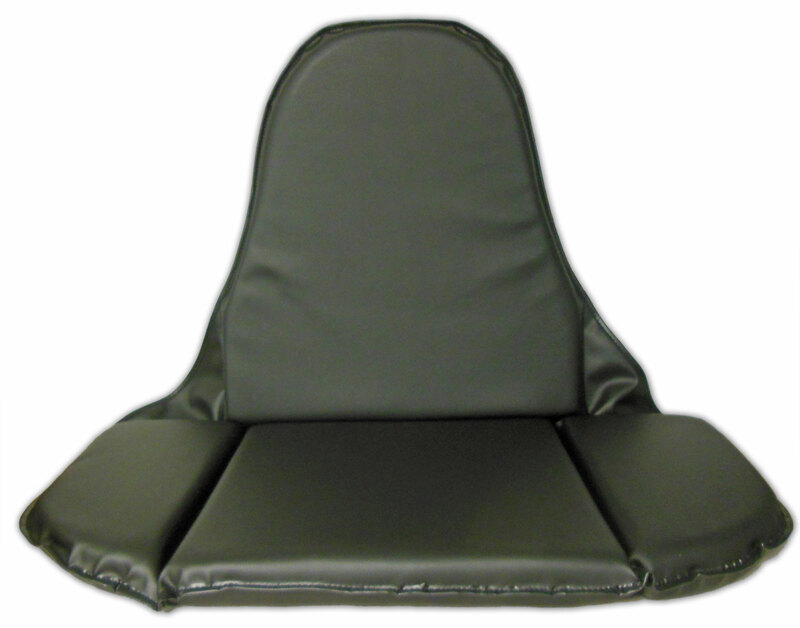 Q: Does this seat cushion have a pocket that slides over the frame and if not how does it mount?? A: It does have a slip-on cover/ pocket to slide over the frame. Ultramax Seat Slide - 40 deg.